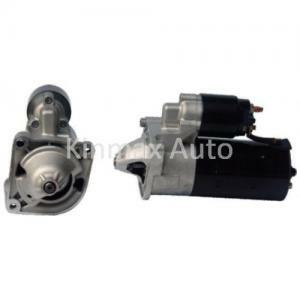 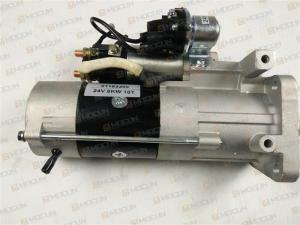 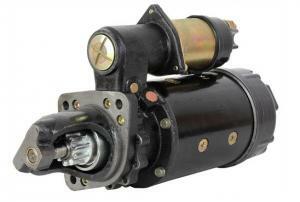 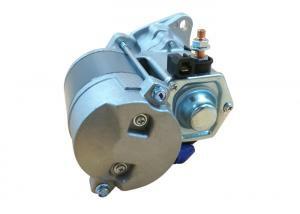 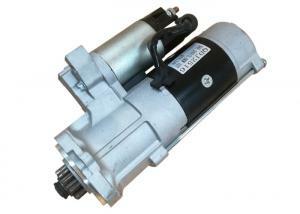 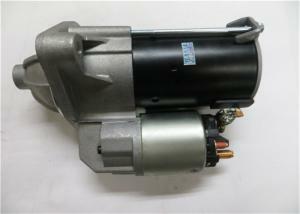 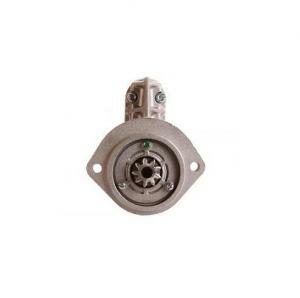 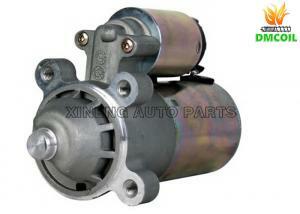 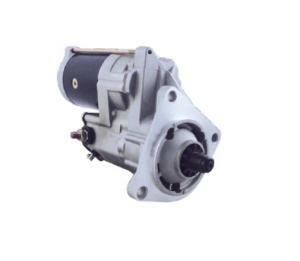 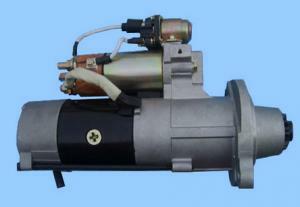 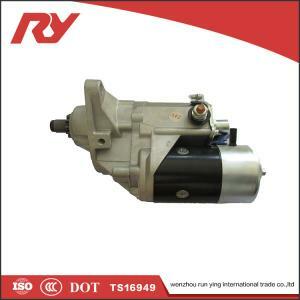 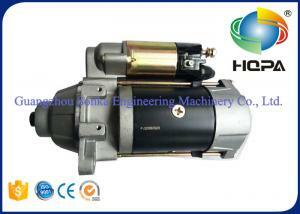 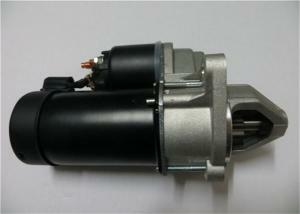 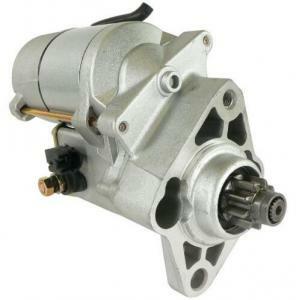 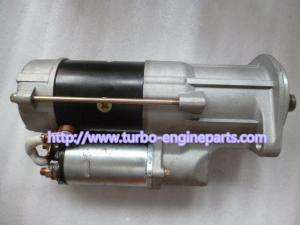 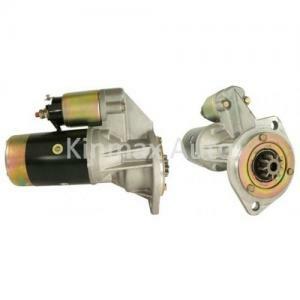 truck starter motor - truck starter motor for sale. 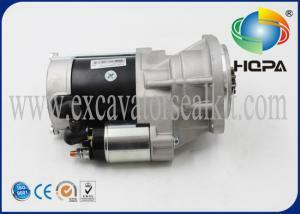 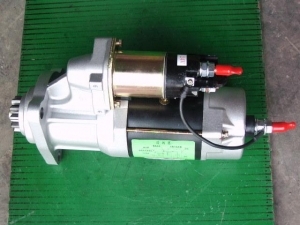 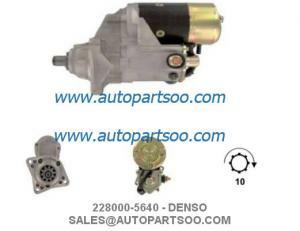 Mitsubishi Engine 6d16 6D15 6D14 Starter Motor For Sk350-6 Sk250 Sk200-5 Excavator Quick Detail: Product Mitsubishi Engine 6d16 6D15 6D14 Starter Moto... Guangzhou Sonka Engineering Machinery Co., Ltd.
Auto Starter motor 28V 7.5KW 8KW 9KW OEM VG1560090001 61500090029 612600090293 C3415325 Model Specification OE Number Number of teeth Usage for egine ... Beijing Exiviaparts Auto parts Co., Ltd.
... 4TNV94 4TNV98T Starter 12V,3KW, 9T WPS Brand HQPA/OEM/WPS Product Material Metal Voltage 12 Volts Power 3KW Teeth 9 Product Size Standard size Pro... Guangzhou Sonka Engineering Machinery Co., Ltd.
...Auto Starter motor 28V 7.5KW 8KW 9KW OEM VG1560090001 61500090029 612600090293 C3415325 Model Specification OE Number Number of ...... Beijing Exiviaparts Auto parts Co., Ltd.
... Cummins engine parts, Including starter, alternator, cylinder head, piston, cylinder liner and so on, The other model starter we can supply: No. 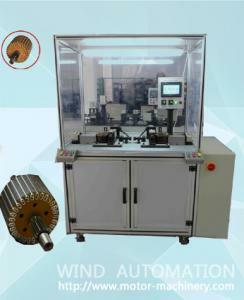 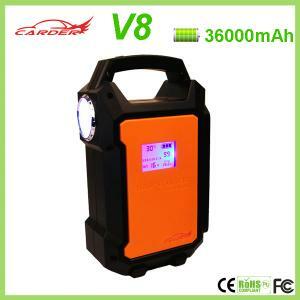 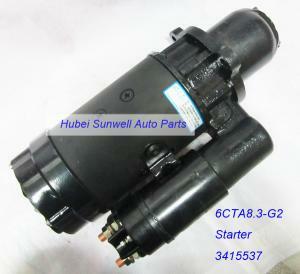 D... Hubei Sunwell Auto Parts Co.,Ltd. 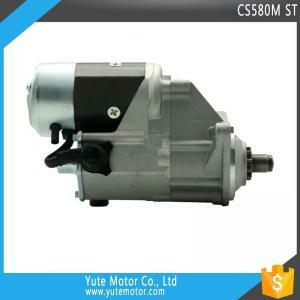 ... Power: 2.5 KW teeth: 10 Packing: Carton Product Name: YTM CS580M 12V 10T 2.5KW tractor excavator truck starter motor parts Exporting Certificate: ... Guangzhou YuTe Electromechanical Co., Ltd.
... 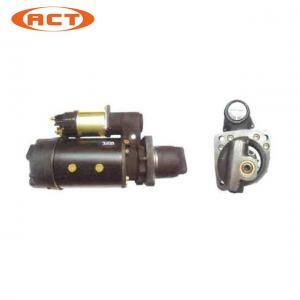 Dump Truck starter motors 3021036 Starter motor for NT855 cummins engine Dump Truck Dump Truck starter motor 3103914 Starter motor for NT855 cummi... Chongqing Kang Famous Commerce Co., Ltd.